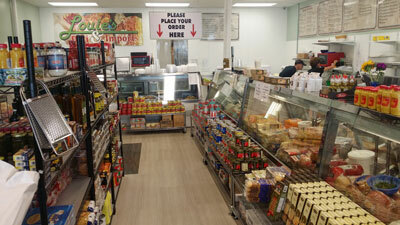 We carry a fine selection of Imported Italian Groceries. We pride ourselves on only carrying products of the highest quality. If there is something that you want that we do not carry, just I ask and we'll see if we can get it for you.